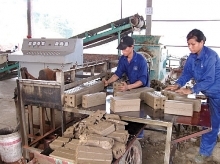 (VEN) - Industrial production plays a leading role in the economic development achievements of the Red River Delta province of Hai Duong, creating a firm foundation to complete its goal of becoming an industrialized province. 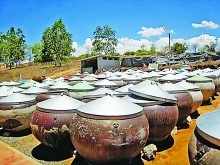 In the 21 years since Hai Duong was established as an independent province, its industries have seen a breakthrough. 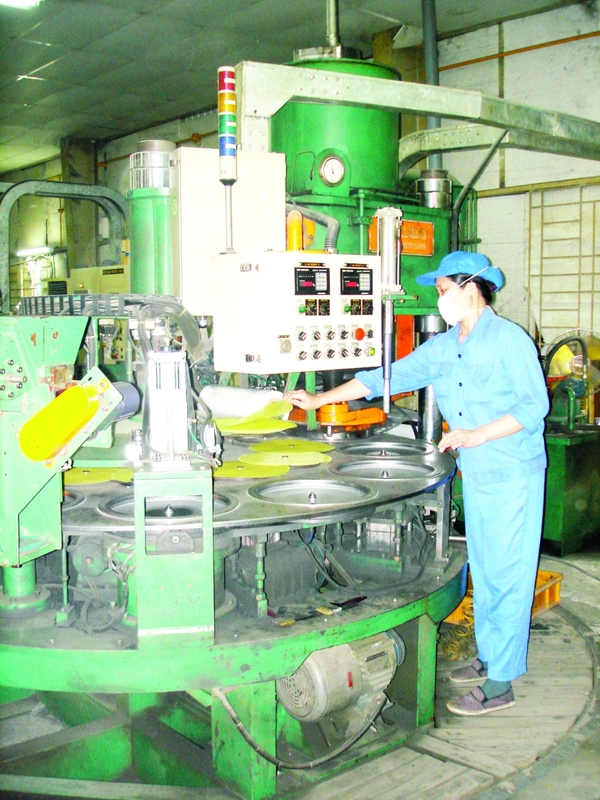 Pham Thanh Hai, director of the Hai Duong Department of Industry and Trade, said the industrial production value amounted to nearly VND165 trillion in 2017, a 35-fold increase compared to 1997. The local industrial production value in 2017 increased by 12.2 percent compared to 2016. In addition, the province’s export turnover in 2017 exceeded the previous year’s figures, reaching an estimated US$5.26 billion, an increase of 15.1 percent compared to 2016. Hai Duong Province currently has 10 industrial zones with an occupancy rate of nearly 64 percent. In addition, 33 industrial clusters have been established with a total area of 1,416ha. Thanks to strong development of industries, Hai Duong Province has created jobs for more than 200,000 people. Nguyen Xuan Doan, deputy director of the Hai Duong Department of Planning and Investment, said some 48 FDI industrial projects were licensed in 2017 with total registered capital of nearly US$248 million. In addition, 35 projects added capital totaling US$145.5 million. The Republic of Korea continued to lead foreign investors in the province in 2017, with 27 projects for US$139.4 million, followed by Singapore with three projects for US$38.5 million, Japan with three projects for US$27 million, Hong Kong (China) with four projects for US$12.8 million. As of date, the province has attracted 367 FDI projects totaling more than US$7.2 billion. 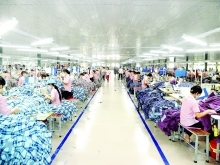 Pham Thanh Hai said that Hai Duong Province has adopted its own projects for industrial development, with a focus on high added value sectors such as garment and textile, leather and footwear, ceramics, engineering, support industries, manufacturing and processing. In addition, the province has paid special attention to investment in infrastructure development of industrial zones and clusters, as well as policies to improve the business and investment environment. In investment attraction in industrial zones and clusters, the province does not pursue quantity, but attaches great importance to the quality of projects, especially those with high technology content. 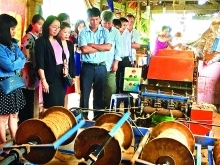 The province prioritizes development of high added-value industries and will never trade sustainability factors, such as the environment, for economic growth, Pham Thanh Hai said. With the achievements in 2017, Hai Duong Province strives to soon become an industrialized province. According to the province’s economic planning, by 2020, agriculture, forestry and fishery will account for 11 percent of the province’s GDP, industry and construction will constitute 56 percent, and services will account for the rest. 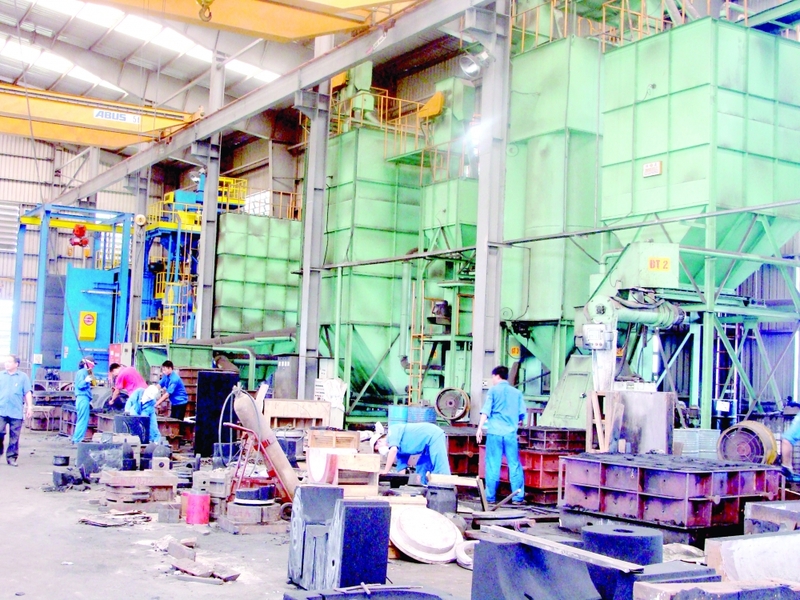 The industrial production value during the 2016-2020 period is expected to grow at an average rate of 11 percent a year. In addition, the province will pay special attention to improving productivity of key industries such as engineering, electronics, production of building materials, garment and textile, leather and footwear. Strengthening investment attraction is also a top priority. Nguyen Xuan Doan said the province would create the most favorable conditions for investors in the implementation process of projects. The province pledges transparency in processing investment applications thereby increasing the attractiveness of the provincial investment environment. Hai Duong Province targets industrial production value of more than VND185 trillion in 2018, an increase of 12.5 percent compared to 2017. In addition, its index of industrial production is expected to increase by 10.5 percent, while export turnover is forecast to reach US$5.81 billion, a year-on-year increase of 10.5 percent.